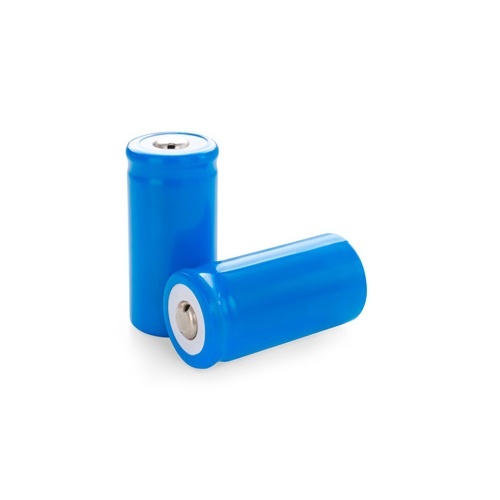 Batteries are small cylindrical outlets of chemical energy converted to electrical energy and are used to complete electrical circuits that power items. 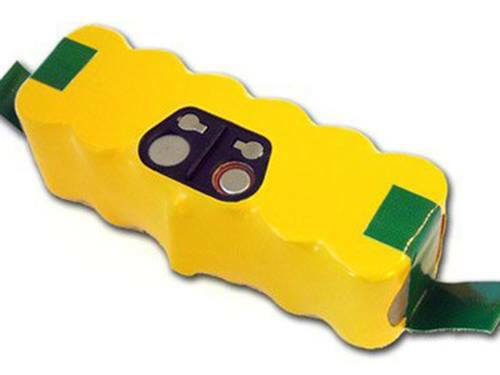 As there is a profusion of things that need power, there are also various kinds of batteries that have been made to satiate the needs of an item's power. And if there's one thing we at Battery Power know about, it's batteries. Makes perfect sense right? Alkaline Batteries - The first alkaline battery was invented by Thomas Edison in 1901. However, it wasn't until the 1950s that the first actual long-lasting alkaline battery would be created by Lewis Urry. The alkaline battery that he developed contains zinc (Zn) and manganese dioxide (MnO2). The alkaline battery received its name due to the electrolyte used in it is potassium hydroxide, which is purely alkaline. The battery is high in density, leakage is small, a longer self-life, and it performs well in various temperature changes. However, its only downside is the high cost of the battery itself. Nickel-Cadmium (Ni-Cd) Batteries - Rechargeable batteries invented by Swedish inventor and engineer Waldemar Jungner in 1899. This battery was a great alternative to lead-acid and was also the only rechargeable battery during this time. By 1947, the modern version of the Ni-Cd battery was successfully developed. These batteries contain nickel hydroxide (NiOOH) and cadmium, as well as potassium hydroxide as the electrolyte. Ni-Cd's are advantageous in that they charge wicked fast, abusive forgiving, economically affordable, and is available in a wide range of sizes and performance options. Despite this, Cadmium is a toxic metal and cannot be disposed of in landfills, and because of its low cell voltage, it requires a plethora of batteries to reach a high voltage. Nickel Metal Hydride (NiMH) Batteries - NiMH batteries were developed by Stanford Ovshinsky in 1986, a self-taught inventor who didn’t even attend college. The battery is remarkably similar to the nickel-cadmium battery, with the only difference being metal hydride in place of cadmium. With this bring some differences, of course. 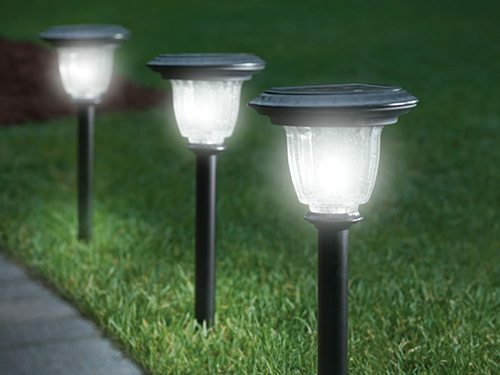 They are more expensive and are considered safer for the environment. It has a rapid charge, can operate well in wide temperature ranges, high in energy density, and is much safer than lithium-based cells. Unfortunately, it too comes with setbacks. It has a lower voltage, suffers from memory effect, high self-discharge rate, and it deteriorates during long time storage. Lithium Batteries - These batteries first appeared around 1912 under G.N. Lewis, but they didn't reach prominence until around the 1970s when they became virtually commercial in availability. They are made of carbon, metal oxide, and lithium salt. Lithium is the lightest of all metals, has the highest electrochemical potential, and provides the most abundant energy density for weight. Although, these batteries are expensive to manufacture, are not entirely mature, and they are subject to aging. If you need any Alkaline, Ni-Cd, NiMH or Lithium batteries, please reach out to us at Battery Power at 352-314-9001 or use our online contact form for assistance.